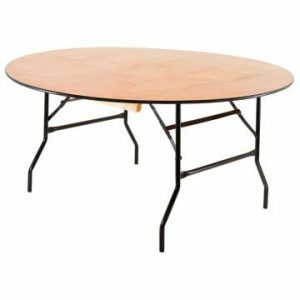 This 6ft x 2ft 6in wooden trestle / banquet table (folding) is certainly one of the most popular in this folding table range. 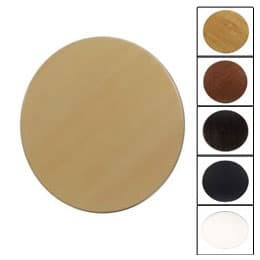 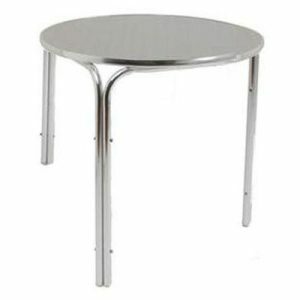 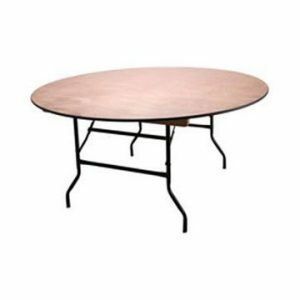 It’s the kind of table that can be used in many different venues for lots of different occasions. Are you preparing for a function in a church hall or village hall etc? 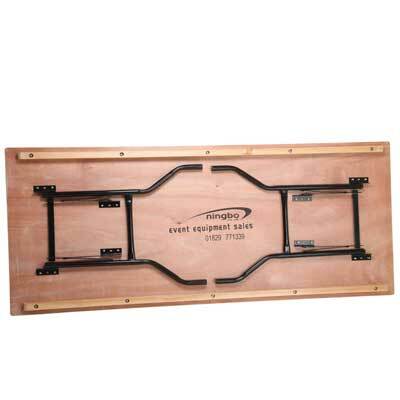 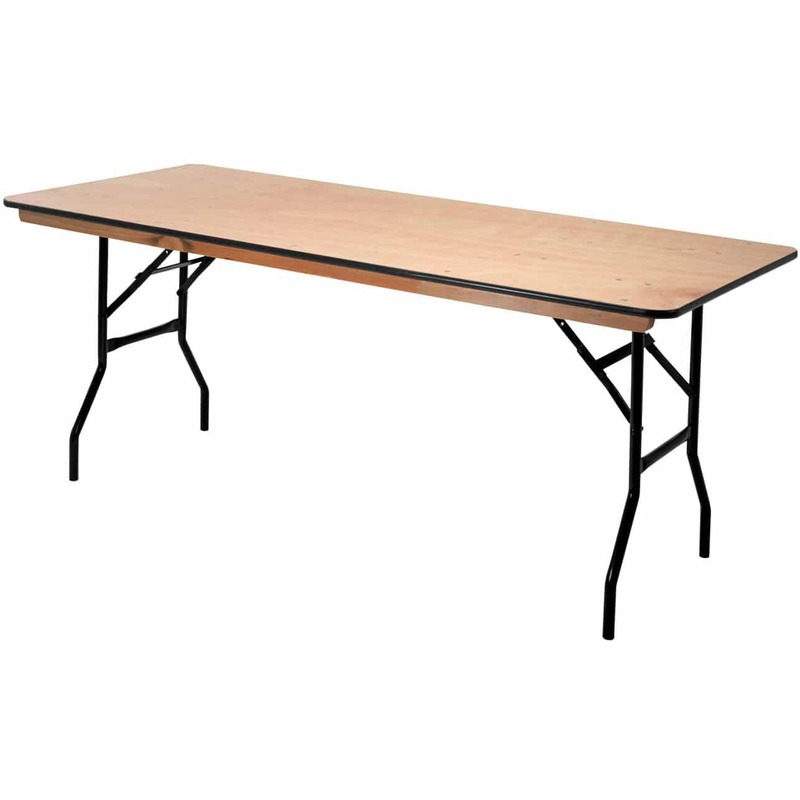 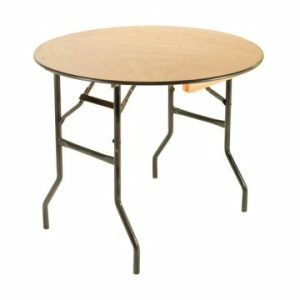 This 6ft trestle table is easy to set up and just as easy to fold away and store once your event is over. 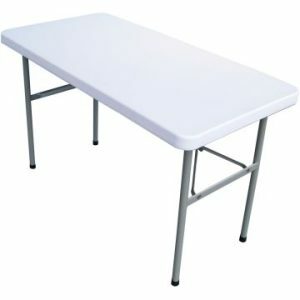 Add a nice table cloth (not included) for even better results. 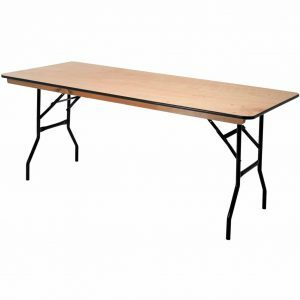 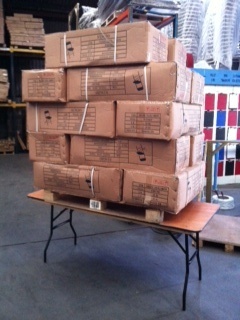 6ft trestle table seats how many? 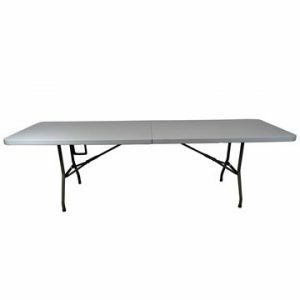 We are often asked how many people can be seated at a 6 foot table? 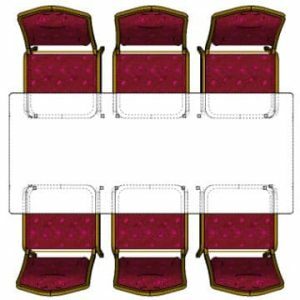 The answer is 6, there is not enough room to put a chair on either end.